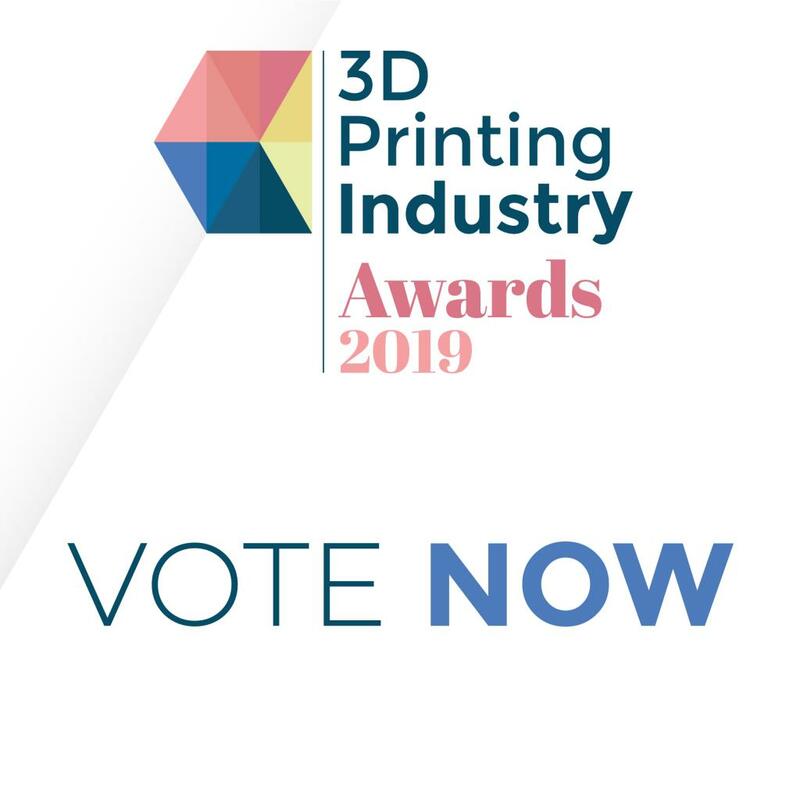 Voting is now open for the 3D Printing Industry Awards which are scheduled for June 6, 2019. These awards recognize individuals and companies across 20 categories including best FFF 3D printer, leading academic or research team and enterprise OEM of the year. The awards are run by 3D Printing Industry (3DPI), a global media company providing a dedicated resource for anyone interested in 3D printing and 3D scanning — two fields of technology that are rapidly growing in relevance and application across industrial and consumer sectors. During the nomination phase, 3DPI received over 5,000 responses, making this the largest survey of the 3D printing industry in 2019. The nominations were reduced to shortlists (with the ability to add write-ins) with voting now open. A total of 20 winners will be announced at a black-tie event in London on Thursday June 6th 2019. Head over to the site and vote now! ← Would Noah Use 3D Printing to Build an Ark? The Ark Encounter Did.